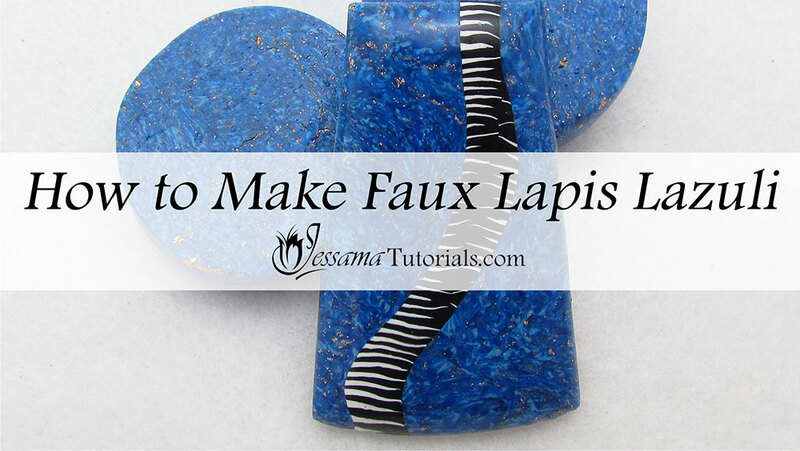 This Gold-Flecked Faux Lapis Lazuli tutorial is based around a fun and easy faux polymer clay technique, which In combination with other methods, can be used to imitate many beautiful gemstones. As with most gemstones, Lapis Lazuli is found in many different shapes and forms. Depending on the quality and cut, colors can range from a dark denim to a deep royal blue. Some stones have flecks of gold while others have predominant translucent striations. Still others appear almost like blue marble. 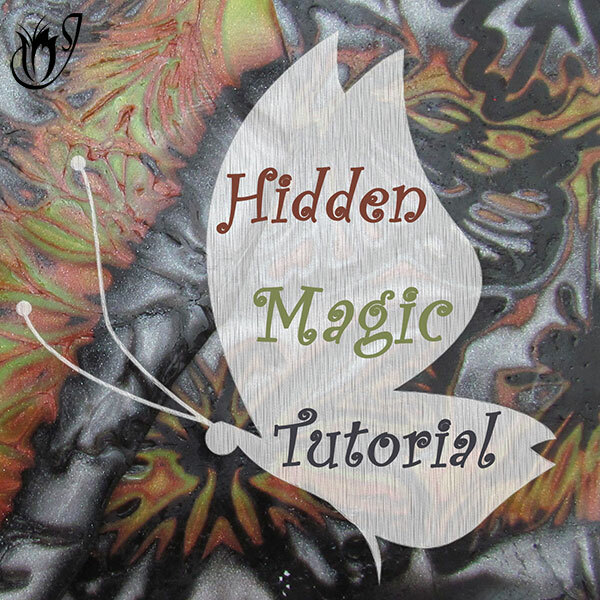 The Gold-Flecked version I show in this tutorial is just one of the many beautiful variations. The first step is to mix up your colors. This is optional. You could just use ready-made blues of various brands straight from the packets, but I find that mixing up these more exact representations produces better results. 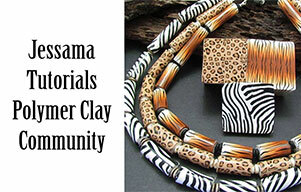 For these polymer clay color recipes you will need the Kato colors and Translucent as specified in the supplies list. Set half of the Sky Blue aside for another polymer clay project. Once you’ve got these colors mixed up, let them rest for a day so that they're stiff when you work with them. Now that your polymer clay colors are ready you need to chop them up into coarse chips. Aim to get some sharp angles on them. Remember to only use half of the Sky Blue. 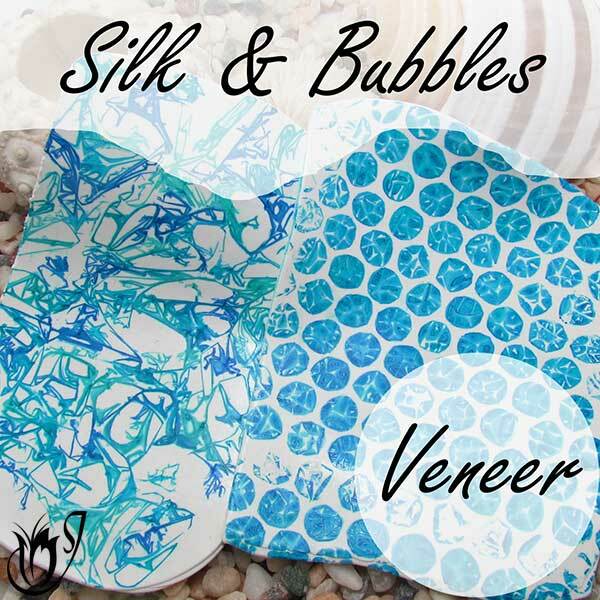 Also chop up some translucent polymer clay in the same way. I prefer to use Premo for this, but Kato will do just as well. Roll out some translucent (I prefer to use Premo) on the thickest setting on your pasta machine and lay gold leaf over the top of the sheet. Then chop it into coarse pieces like the other colors. Mix all the pieces together. Be careful not to squish them as you mix. You want to keep the sharp edges on the chips. When you’re happy that all the colors are distributed evenly, add some more gold leaf. I like to add quite a bit. Now squish all the pieces together and grate on a fine grater. Please note that if you’re using a grater from your kitchen, don’t use it with food again. It must now be used with polymer clay only. Now that your entire block of clay has been grated, add some more gold leaf. I add a fair bit. Squish it together and grate again. Compact the gratings into a ball and mold into a cylinder. 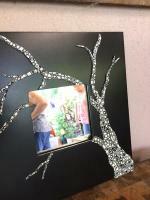 Make sure that it’s properly compacted and that there are no air bubbles. 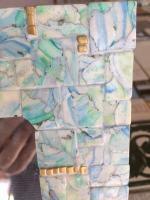 And that’s your Faux Lapis Lazuli polymer clay cane. You will see when you bake it, that the colors darken quite a bit and you end up with much more depth because of the translucent clay spread throughout the mixture. If you have any questions, please leave a comment below. 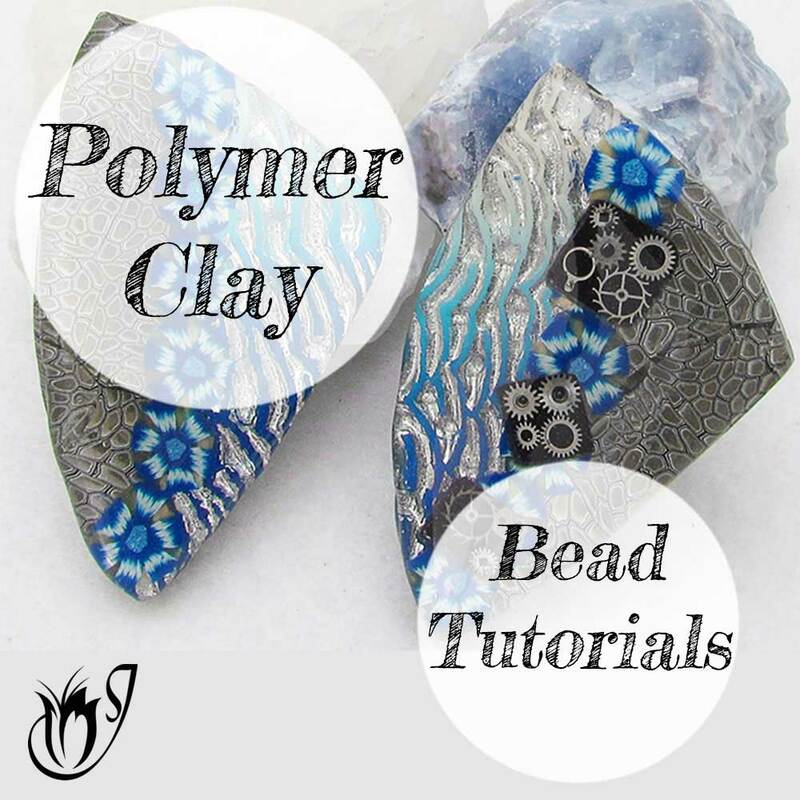 You can like my Facebook page or join the Jessama Tutorials Polymer Clay Community on Facebook to stay up to date with more polymer clay tutorials like this one as they are released. 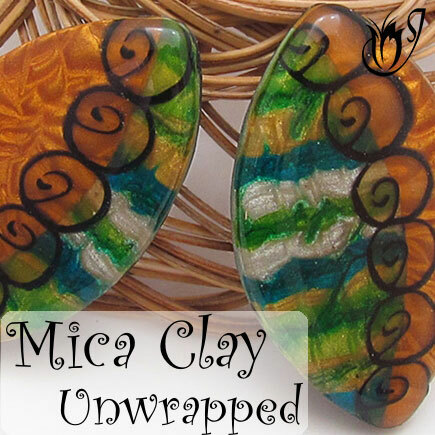 You can send in your polymer clay ideas, projects and designs. Accepted submissions will be published on JessamaTutorials.com.